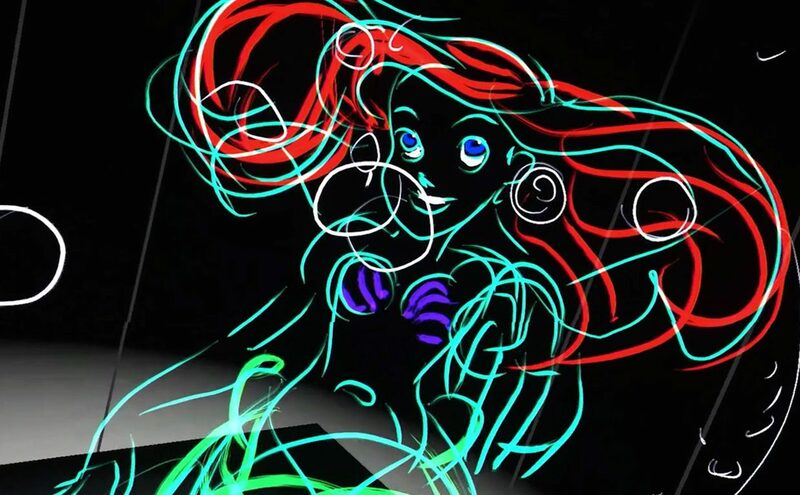 Over nearly four decades at Disney, Glen Keane animated some the most compelling characters of our time: Ariel from The Little Mermaid, the titular beast in Beauty and the Beast, and Disney’s Tarzan, to name just a few. Keane has spent his career embracing new tools, from digital environments to 3D animation to today’s virtual reality, which finally enables him to step into his drawings and wander freely through his imagination. At FoST, he’ll explore how to tap into your own creativity, connecting to emotion and character more directly than ever before. More on the FoST Summit here.